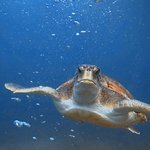 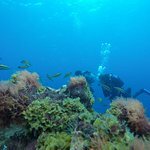 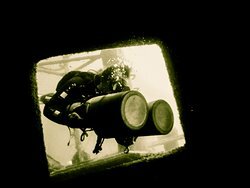 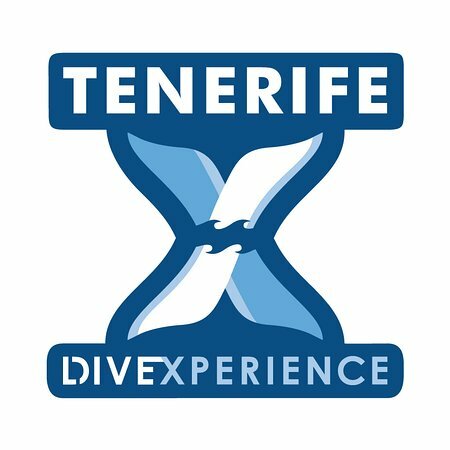 I did 3 dives with Tenerife Dive Experience (2 day and 1 night dives). 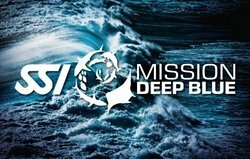 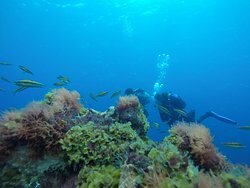 It was great, the crew is very professional and it's simply a good time to dive with them. 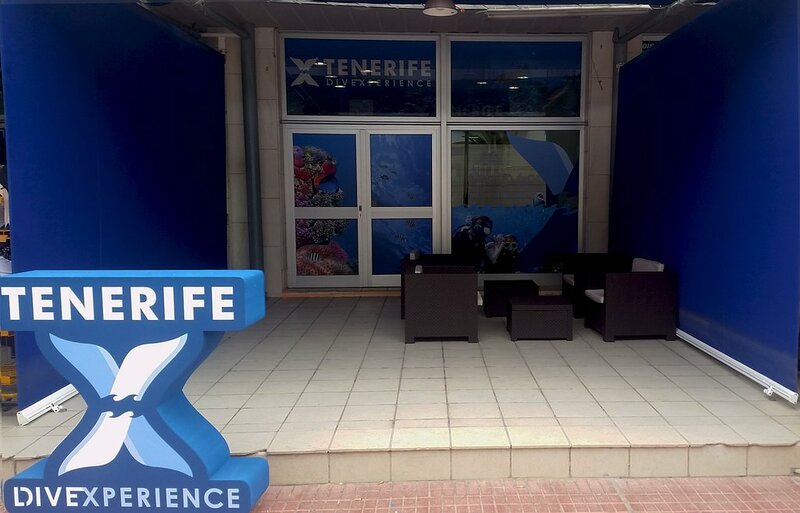 When I'm back in Tenerife I'll definitely go there again. 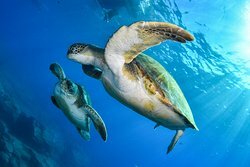 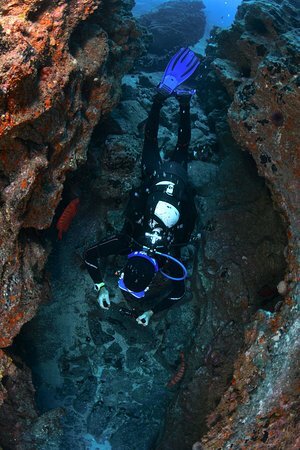 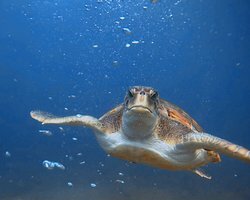 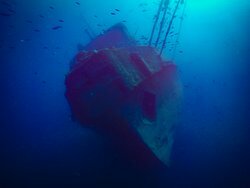 Get quick answers from Tenerife Dive Experience staff and past visitors.